Synopsis: RIVERING is an ode to the whitewater obsession. Filmed on the wild rivers of New Zealand, RIVERING is a very different kind of sports movie. Kayaking has taken me places no one else can go. It gets under your skin in a way no other sport I know does. It is an obsession. 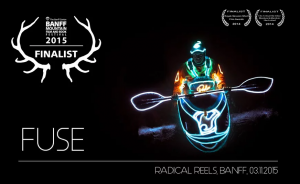 RIVERING is a film about passion for the outdoors that will resonate far beyond the paddling community. 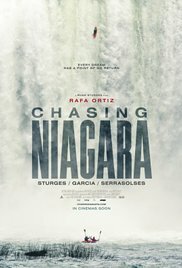 Synopsis: When pro kayaker Rafa Ortiz makes the decision to paddle over Niagara Falls, he sets in motion an incredible series of events that eventually takes on a life of its own. Rafa and his friends go on a remarkable three-year journey from the Rainforest Rivers of Mexico to the towering waterfalls of the U.S. Northwest. Their journey concludes in Canada where the team plays a cat-and-mouse game with local police before Rafa’s mission comes to a heart stopping climax at the iconic Falls. Synopsis: It was tough. It was beautiful. It changed these girls in 1965 forever. 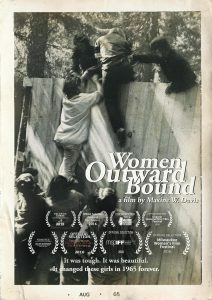 “Women Outward Bound” is a documentary about how 1 month, 50 years ago, taught 24 girls they could do more than they ever thought possible. 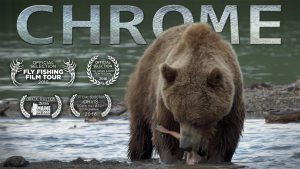 Synopsis: Patagonia presents an hour-long documentary by Sweetgrass Productions depicting all sides of an epic struggle between backcountry protection and development in British Columbia’s iconic Jumbo Valley – highlighting the tension between protection of wilderness and the backcountry experience and ever-increasing development interests in wild places. 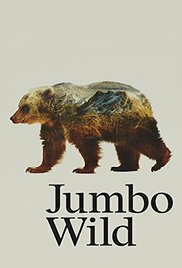 Jumbo Wild features unprecedented documentation of all sides of this divisive issue bringing the passionate local fight to protect the Jumbo Valley to life for a global audience for the first time. 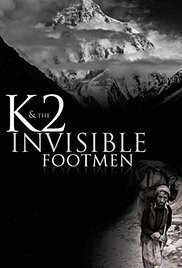 Synopsis: Shot in stunning northern Pakistan, it is about the plight of the unsung heroes, the indigenous porters of majestic K2, the earth’s second-highest peak. Amid breathtaking scenery, the film depicts the everyday sacrifices of porters and the courage of those indigenous climbers who choose to return to scale K2 in spite of past tragedies. 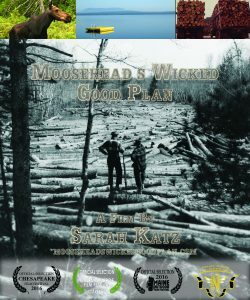 Synopsis: Moosehead’s Wicked Good Plan is a documentary that explores how the arrival of the nation’s largest private landowner impacts a small community in northern Maine and the largest forest east of the Mississippi. 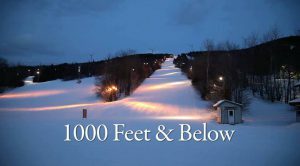 1,000 FEET AND BELOWDirected by: Joel Osgood – Maine, United States – Run Time: 27 minutesSynopsis: Joel Osgood and his brother Moksha visit Maine’s lesser known, smaller ski mountains and in between hitting the slopes, interviews the hill owners and long time locals. This is a big-hearted project that shines a light on community, family, and healthy outdoor recreation. 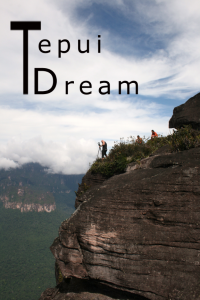 Synopsis: Tepui Dream is adventure movie about three friends who decided to make their child dream about journey to the highest waterfall on the Earth come true. This hard expedition will lead us through the impenetrable jungle and troubles in contemporary wild Venezuela to the top of Ayuan Tepui the mesa to see the legendary SALTO ANGEL waterfall. 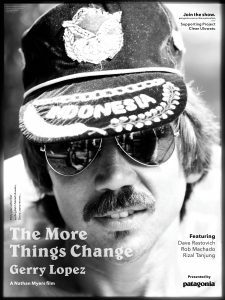 Synopsis: Shot on location here at Uluwatu Surf Villas, the documentary follows Gerry back to Uluwatu and G-Land for his first time in over 20 years, and nearly 40 years since his first visit. 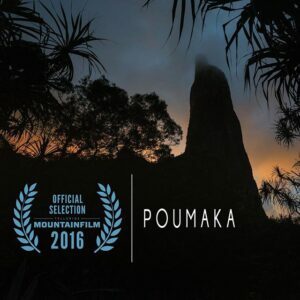 Synopsis: Bouldering champion, Angie Payne, leaves everything she knows beyond as she ventures deep into the French Polynesian jungle with veteran climber and explorer, Mike Libecki. Their objective, to put up a first ascent on the south face of the Poumaka Tower. Directors Andy Mann and Keith Ladzinski capture blood, sweat, and tears as the team climbs through mud and fear, into the unknown. 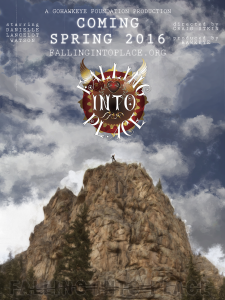 FALLING INTO PLACEDirected by: Craig Stein – Colorado, United States – Run Time: 15 minutesSynopsis: Adventurous, hard-charging Danielle Lancelot Watson, makes a carefree decision to go rock climbing in Colorado. Nearly three hundred feet up a cliff face, the worst happens, as she is sent free falling to the ground. Miraculously, Danielle lives, the only person to survive a fall from such a height. Although her body was broken, her spirit has soared to even greater heights. Falling Into Place highlights Danielle’s new outlook on life. Her perseverance inspires us all. Synopsis: Salmon and steelhead bring the power of the ocean a thousand miles inland, but they also bring signs of troubled times. Follow obsessed steelhead fly anglers as they await the migration, the explosive hook. 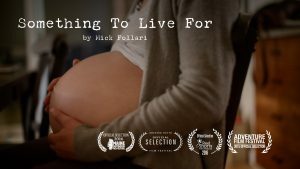 SOMETHING TO LIVE FORDirected by: Mick Follari – Colorado, United States – Run Time: 12 minutesSynopsis: Alpinist Mick Follari fled to the mountains from a tragic past, finding solace on alpine expeditions. His dreams of a climbing legacy are suddenly – and unexpectedly – interrupted by the impending birth of his child. He struggles to embrace a new life and a new identity, but not before a dangerous and remote expedition in Afghanistan. 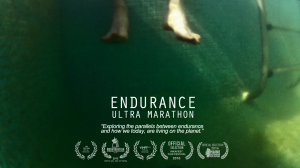 Synopsis: Exploring the parallels between endurance and how we today, are living on the planet. Ultra marathon runner Matt Williamson shares personal insights from his dedication to endurance and how he has overcome challenges in becoming an international athlete. His story evokes emotion and combined with stunning imagery, this short film takes the viewer on an inspiring endurance adventure. 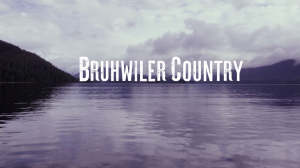 Synopsis: This short film tells the story of Raph Bruhwiler who if its hunting season can be found in the forest tracking black tail deer when the surf is not all time. Vancouver Island is a pretty amazing place. 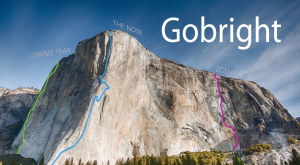 Synopsis: Brad Gobright and Scott Bennett will attempt three different routes up El Cap in 24 hours. 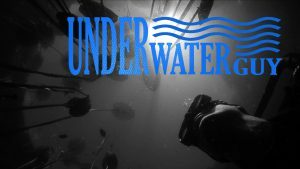 Synopsis: Maine’s rivers, lakes and ponds provide a plethora of opportunity for underwater photography expression. 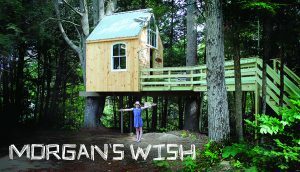 Synopsis: Brain cancer didn’t stop Wish Kid Morgan from designing the treehouse of her dreams. Synopsis: On one of the best powder days of 2015, beloved Tahoe skier and photographer, Jason Abraham, caught an edge while skiing Squaw Valley’s notorious Palisade Main Chute and took a fall that would change the course of his and his family’s life forever. 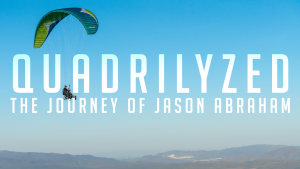 QUADRILYZED follows Jason as he navigates his new version of life as a quadriplegic, an athlete, a photographer, and above all else as a committed loving husband and father. 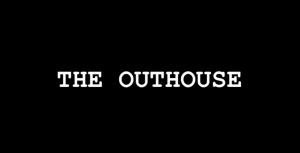 Synopsis: THE OUTHOUSE is a shocking short documentary film about a 60-year-old woman and her backyard outhouse. Synopsis: A girl stuck in a routine discovers a new found passion in running. Synopsis: How do you show tribute to something that has given you everything? 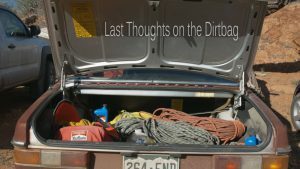 Last Thoughts On The Dirtbag is a poetic and visceral journey through the heart of a climber, in Indian Creek, the crack climbing Mecca of the world. With footage of some of the most classic climbs in The Creek, married with a rich and reflective poem, this film portrays the climber as a searcher, someone who is restless with the average American sedentary lifestyle, and desires for more. Synopsis: Steven never planned to ride bulls professionally. But at age twenty-four, with his life spiraling out of control, his brother convinced him to try it and he was instantly hooked. Now he’s determined to win the Colorado state championship. 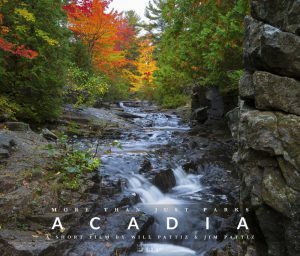 Synopsis: MTJP | Acadia is the culmination of several weeks spent exploring Acadia National Park during peak fall color. 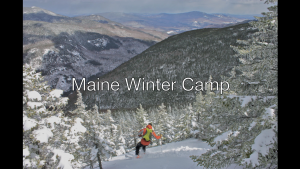 This film is, in part, a celebration of Acadia’s upcoming centennial. It is dedicated to renowned philanthropist and conservationist George Dorr. Sculpted by Glaciers and landscaped by beavers, Acadia is full of wonderfully unique features. Rounded mountains, tranquil ponds, rocky coastline, & some of the most beautiful trails in the world comprise this marvelous wonder. Synopsis: A woman coming to terms with her experience of being stranded in the ocean. Synopsis: Acrophobia is about a BASE jumper that is afraid of heights. He has to overcome his deepest fear before every single jump. Synopsis: A visual experiment fusing light and white with kayaking and night. 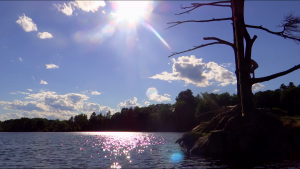 This short film combines freestyle kayaking with professional filming skills. Everything you see in this short is in camera, no CGI was used, and the combination of Electric Lights and water with kayaking and night makes for an amazing watch, everyone calls it TRON but on water! Synopsis: The only good day this year on the lake. 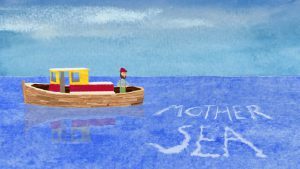 Synopsis: A man fishes, a mother sews, and a child intertwines her life with the sea. 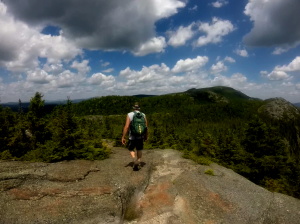 Synopsis: A video using GoPro footage from my family’s day trip up and down Tumbledown Mountain. 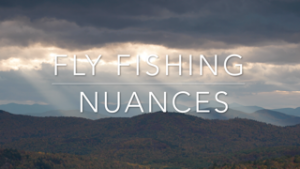 Synopsis: A film about the small things that make fly fishing with family and friends unforgettable! Synopsis: Fun activities in Maine.  Synopsis: Counting Down the Hours is a film about the variety of things we are able to do in the small section of Maine that we live in. As we get older we start to realize how lucky we are to live in such an amazing area that allows us to do everything that we love. 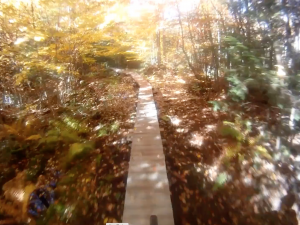 Synopsis: Fall trail biking in Maine, is seriously fun! This video includes segments from; bondbrook in Augusta, mt. apatite in Auburn, range pond in Poland, blackstrap preserve in Falmouth, bradbury in Pownal, androscoggin riverlands in Turner and the carrabassett valley trails. Special thanks to all the trail builders and maintainers who make it all possible! 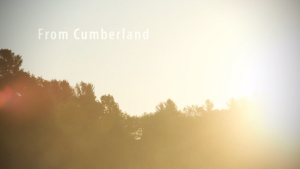 FROM CUMBERLANDDirected by: Andrew Burgess – Windham – Run Time: 4 minutesSynopsis: A music video featuring a reel of places and memories from my travels. 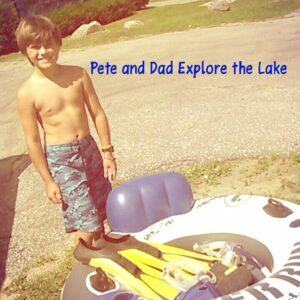 Synopsis: A fun little video of Pete and Dad exploring Maranacook Lake, in Winthrop Maine. Snorkeling to find sunken surprises and cute critters! Synopsis: After almost losing my life in a car accident in 2013, I developed a “live every day like it’s your last”, mentality. Upon doing so, I realized humans are attracted to adventure and adventure is deeply rooted in all of us. It could be the unknown that intrigues us or simply the pleasure of new experiences. Regardless of it’s roots- once you adventure, it becomes addictive. 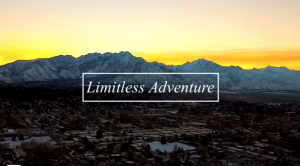 Follow me on my journey of Limitless Adventure in 2015-16.